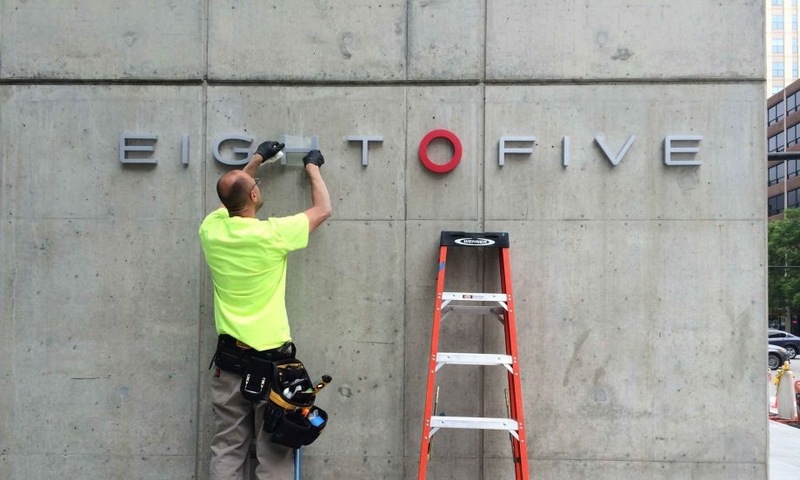 Eight O Five is a new rental concept by Smithfield Properties. Compact city living, at the heart of the Chicago Near North neighborhood. I worked with Bud Rodecker of Thirst to expand the bold visual language into an identity system that spans a range of solutions for marketing and environmental graphics. 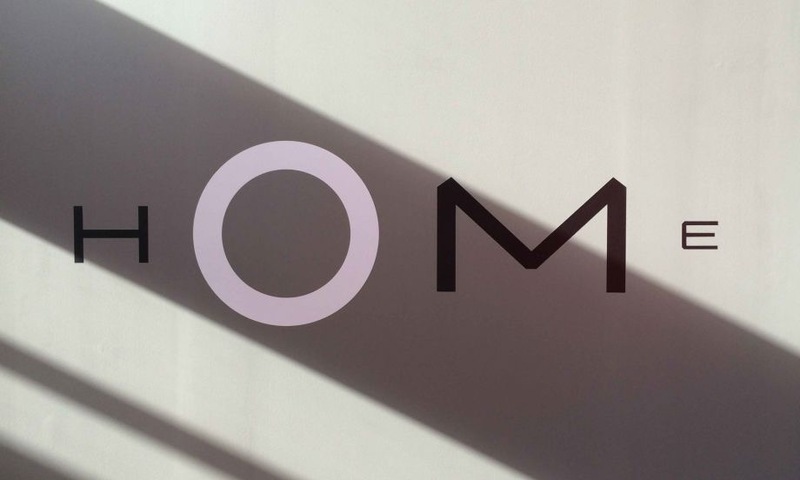 I completed this project while a designer at Thirst, a boutique design studio in Chicago.